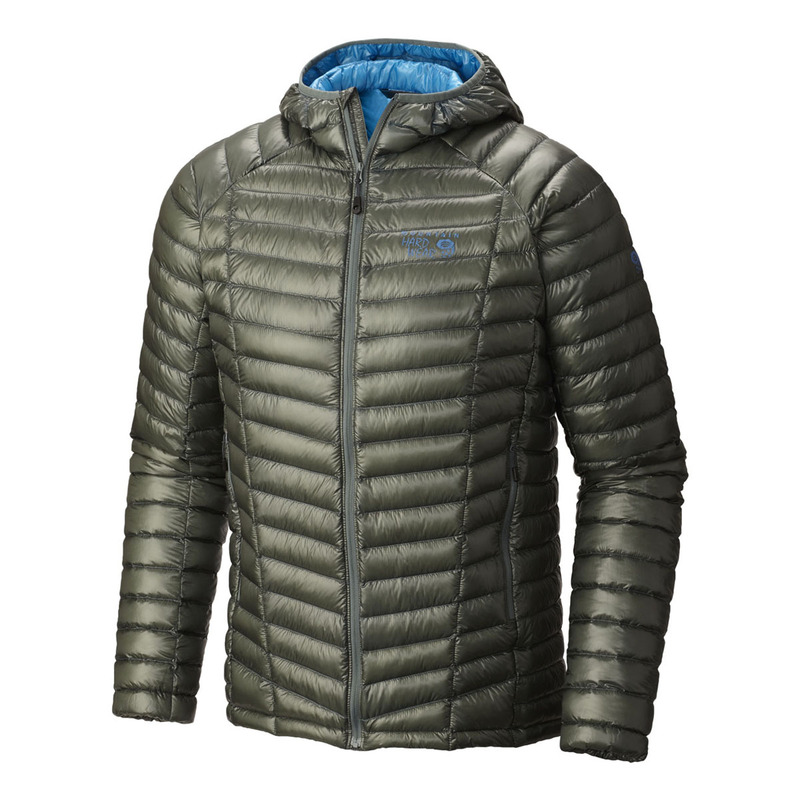 The award-winning Mountain Hardwear Ghost Whisperer™ Down Hooded Jacket lives up to its name: the world’s lightest full-featured hooded down jacket you won’t even feel is there. 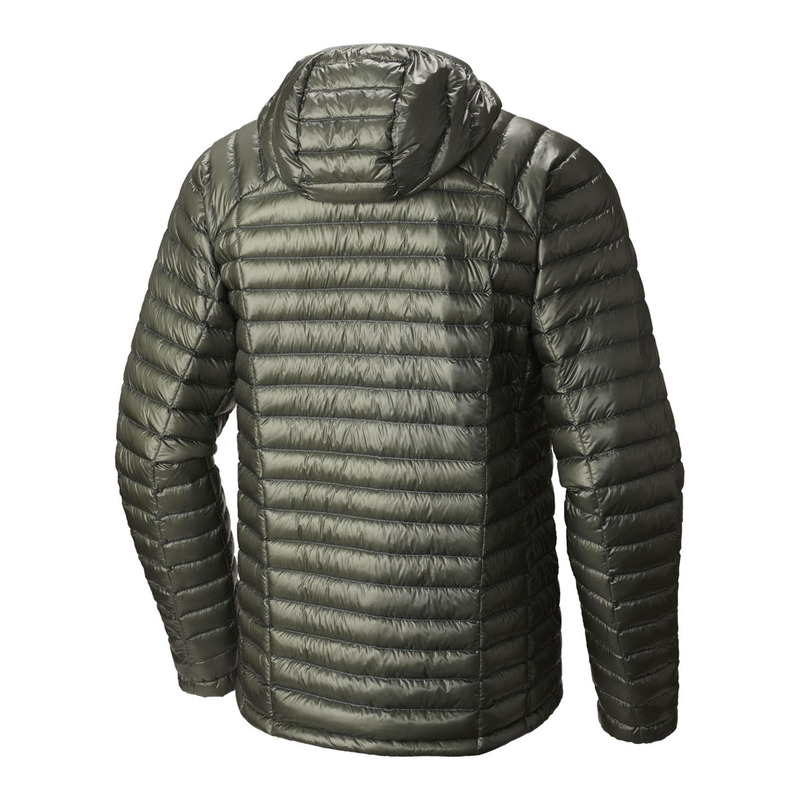 Rather than a cold chill, the Mountain Hardwear Ghost Whisperer™ Down Hooded Jacket gives you welcomed warmth through your body, with a Q.Shield® DOWN that is water-repellent, insulates when wet, and lasts a lifetime. A lightweight jacket that is unparalleled when it comes to layering performance. 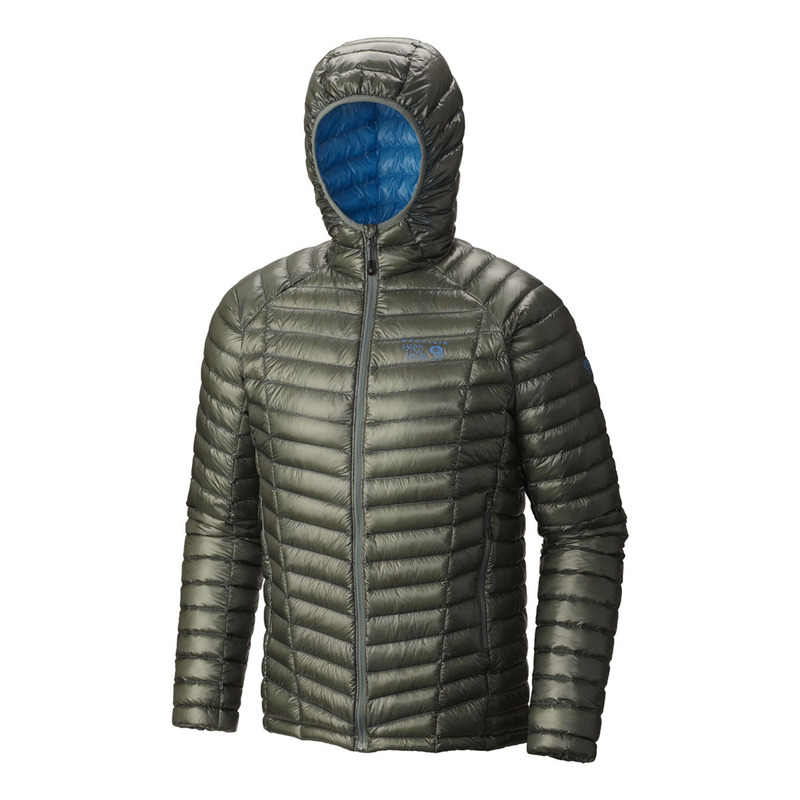 Hooded version of the Ghost Whisperer Down Jacket 2017.